Fertile Ground features World Premiere works of art from various artists in the Portland area. 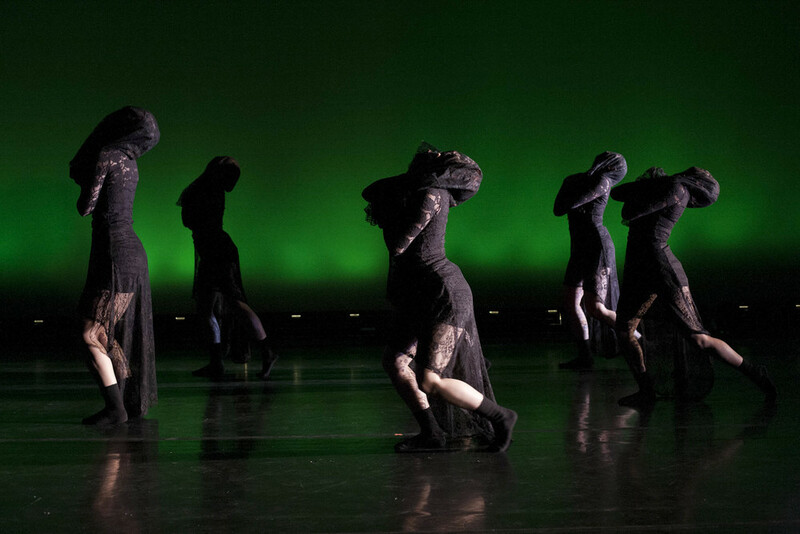 BCDP's "A Fight to Become" follows five female dancers as they journey through the feminist movement. The eerie sounds of “Hiding it” by Gustavo Santaolalla and “On the Nature of Daylight” by Max Richter vibrating through the air set a tone of intensity while a fusion of ballet and modern dance expose the adversity felt by women over centuries.